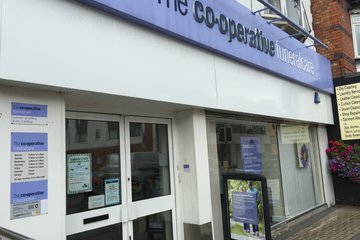 Leicester has the highest population in the East Midlands region with over 300,000 residents according to the 2011 census. 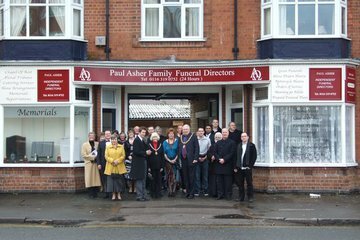 The city benefits from the services of over 20 funeral directors. 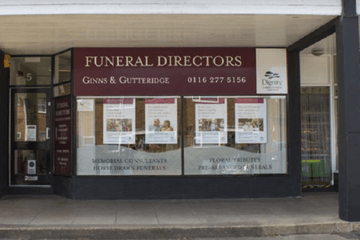 Besides traditional burial and cremation, funeral directors in Leicester can also provide specialist services such as bereavement counselling, legal advice and repatriation. 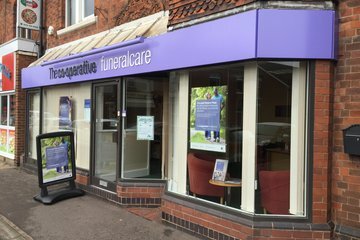 The convenient locations of funeral homes in the main streets of Leicester provide easy access for clients. 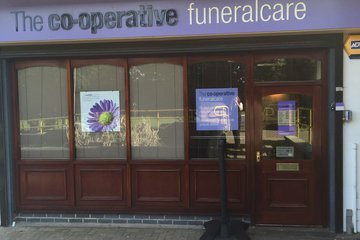 From Kings Walk to Buckminster Road, you will find funeral director services close by. 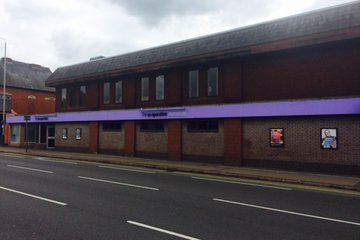 Leicester has a diverse religious population of Christians, Hindus, Muslims, Sikhs, Jews and Buddhists. 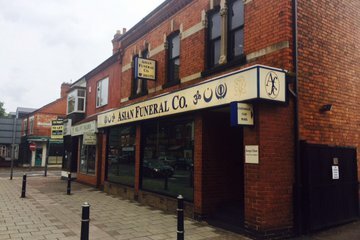 As a result, many Leicester funeral directors cater to all these different faiths with the traditional cremation or burial rituals. 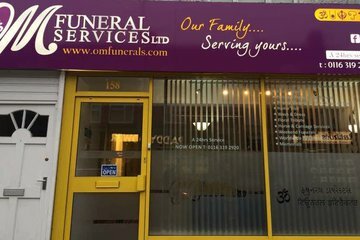 Funeral homes may also be able to provide non-religious funerals or Humanist services. 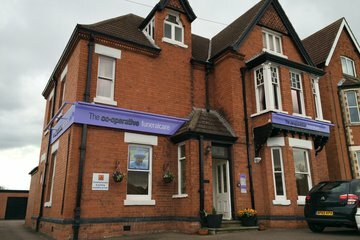 For Jewish ceremonies, there is the Leicester Jewish Congregation on Highfield Street and the Leicester Progressive Jewish Congregation on Avenue Road. 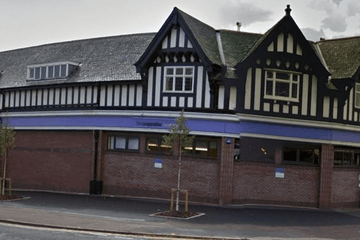 The city of Leicester has 48 mosques, including the Taybah Islamic Centre on St. Saviours Road, Leicester Central Mosque on Conduit Street and Masjid Usman on Nedham Street. 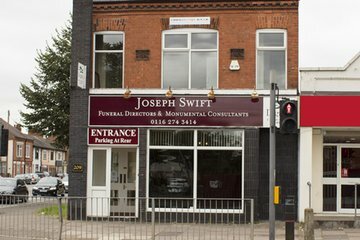 Leicester has four municipal cemeteries that include Saffron Hill and Gilroes, which is the largest in the city. 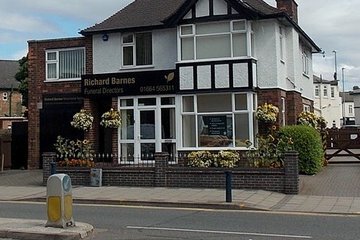 For cremation services, the residents of Leicester have access to the Gilroes Crematorium and South Leicestershire Memorial Park and Crematorium. 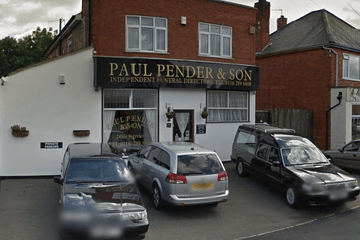 Search now to find local funeral directors in Leicester. 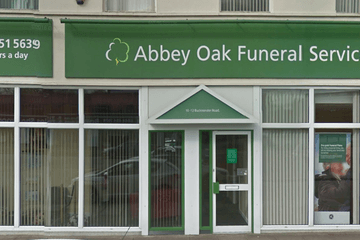 Order results by best rated, most reviewed or nearest to easily and quickly compare local funeral homes. 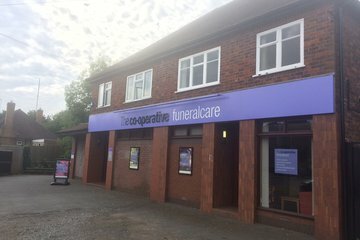 Click on a funeral director’s profile to learn more about the services they provide, read independent customer reviews, and get in touch to begin making funeral arrangements for your loved one.